L & E Richmond Property Services is a company that works in Construction, Renovations and Refurbishment of domestic and commercial properties. Whether you need basic home renovations or you want to give your home a completely new look, our highly skilled team can handle it all. We have the experience and expertise to deal with all kinds of property refurbishment projects. From plastering to interior decorating, we can offer a wide range of building renovations at competitive prices. Get in touch with us to discuss your requirements. 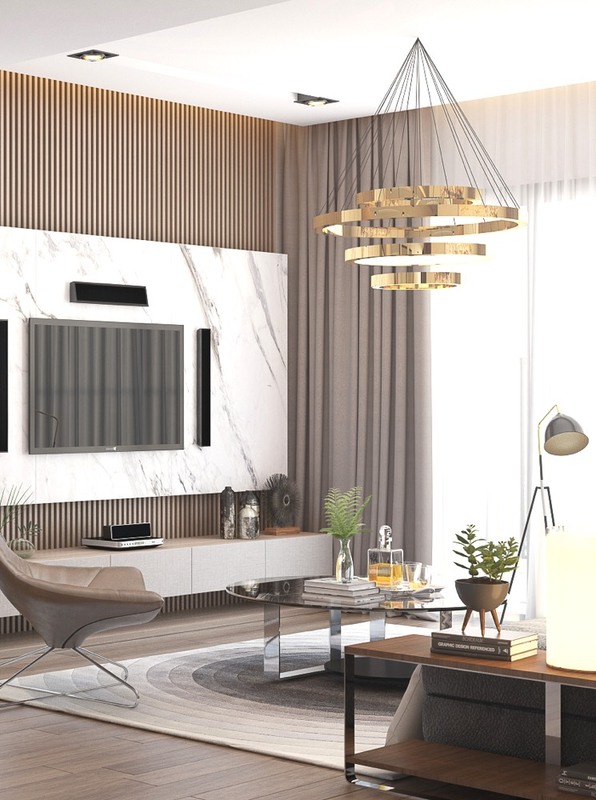 We thrive to create great designs, to lead new trends and to bring best solutions as well as services for customers to live in a modern and convenient style. L & E Richmond Property Services is always appreciative of our dear customers' support and confidence, which serves as a source of motivation for us to move forward on our chosen path. We provide high quality Kitchen and Bathroom Renovation and Installations. 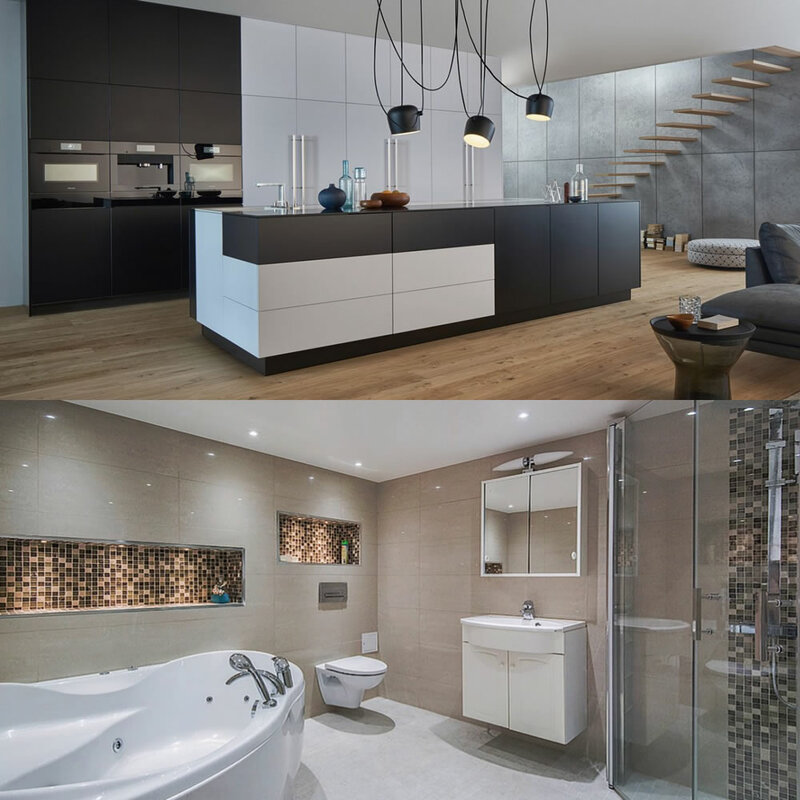 If you are looking for fitted bathrooms and kitchens, then look no further than L & E Richmond Property Services. Whether you need small alterations or are looking for a complete installation, we can help. With our vast knowledge and experience in this business, we can complete your project from start-to-finish. We provide friendly and professional services tailored to suit your requirements. We also provide wall tiling and flooring services for kitchens and bathrooms. 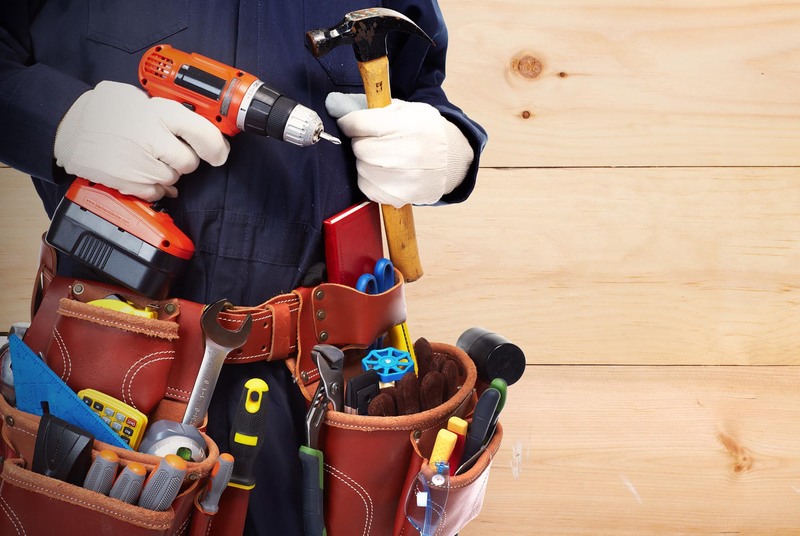 With years of experience in this line of business, we pride ourselves on providing professional carpentry and joinery services at competitive prices. We ensure that all our fitting work is completed to the highest standard. Whether you need wooden staircases or wardrobes, contact us today. 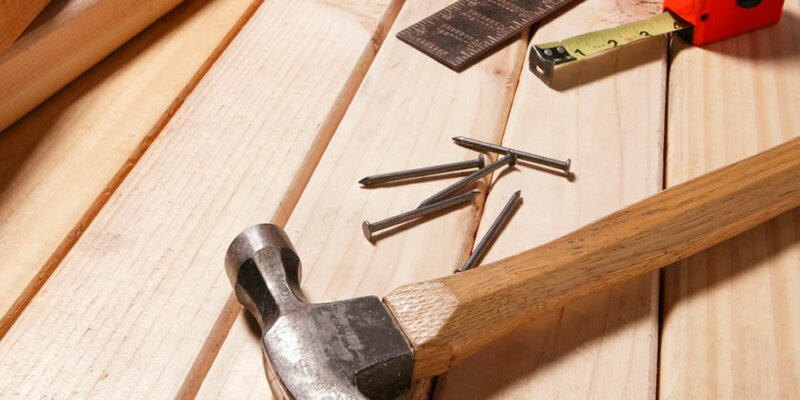 We will provide tailored carpentry and joinery services to match your requirements. 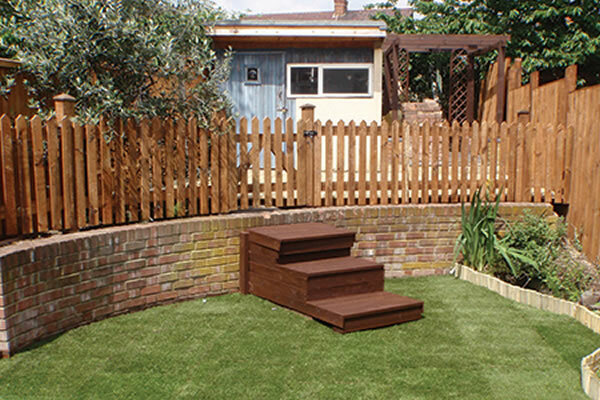 If you are looking for strong and stylish garden walls to not only improve the appearance of your garden, but also to enhance security, then rely on the expertise of L & E Richmond Property Services. We can provide natural stone walling, brick walling,new fence, new slabs, decking, turf and more for your garden and outdoor at competitive prices. 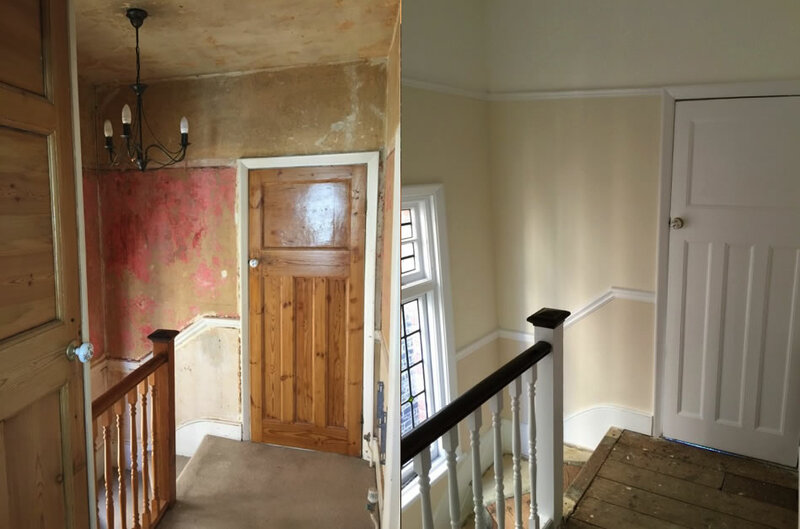 Whether you require a simple and cost effective office redecoration or require specialist assistance in specifying fire retardant or other specialist coatings, you can rest assured that the team at L & E Richmond Property Services have the experience and skills to ensure that your project is completed on time, on budget and with minimal disruption. We are a team of professional painters and decorators based in Richmond and we’ve been providing residential and commercial decorating services to many satisfied customers for over 20 years! Do you need a new boiler installed in your bathroom or want to upgrade your existing heating system? 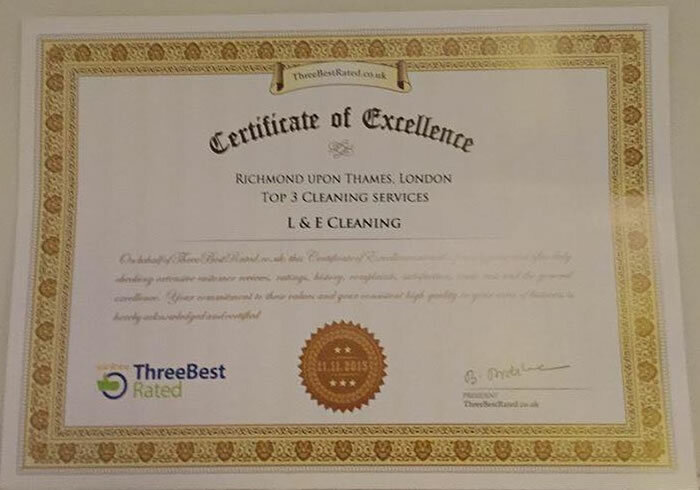 Look no further than L & E Richmond Property Services. We can provide you with a wide range of plumbing services required for your kitchen and bathroom improvement project. If you are looking to upgrade your electrical fittings, then you have come to the right place. With a team of experienced electricians, we can help you with all types of electrical upgrades, repairs and new installations. From interior and outdoor lighting to boiler installations and repairs, we can do it all. - L & E Richmond Property Services provides also domestic and commercial cleaning in Richmond and surrounding suburbs. Our professional cleaners are fully trained to provide domestic cleaning. For the past six years we have steadily built up a solid reputation and client base who appreciate reliable and honest cleaners. - If you need a regular cleaner to maintain and take care for your property, book an appointment for an interview with one of our qualified cleaners. We offer flexible hours, competitive rates and variety of services to suit your needs. - We can set our domestic, commercial and office cleaning any time for you and you can enjoy variety of cleaning services such as vacuuming, empty trash, cleaning and washing bathrooms, dusting and cleaning restrooms, lunchrooms and other custom cleaning service.